I have spent the best part of my journalist career communicating with men in one form another – whether as Deputy Editor of Men’s Health or as a grooming expert, who’s been writing about the subject for over 12 years. Having been a journalist for over 20 years, I have also amassed a huge amount of knowledge about what makes the press tick too – invaluable information to PR agencies with whom we have an often fraught but necessary relationship (and one that could always do with improving)! Over the years I’ve also worked for a huge array of companies in one consultancy capacity or another. Clients have included Estee Lauder, P&G, Oliver Sweeney, Unilever, Philips, Bic, Remington, Clarins, King of Shaves, Big Green Tree Trading, Elizabeth Arden, London Smiling, Redken, Hawkins & Brimble and plenty of others who I’m not allowed to mention! Some of the areas I’ve worked on have included brainstorming, NPD, trend prediction, marketing strategy as well as focus group work. Sometimes companies simply want an insight into the workings of the male mind and sometimes they simply need a knowledgeable expert to come in and tell them where they’re going wrong – or right. 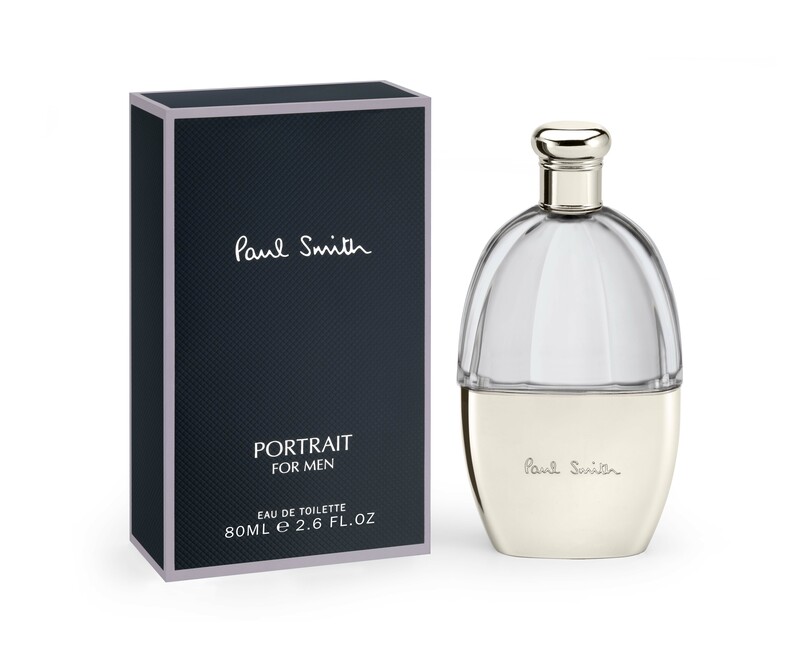 In 2011 I also began working with Paul Smith, in a consultancy capacity, on the development of Portrait For Men and Women, providing input on the choice of juice, story, bottle, packaging, marketing and press materials. I also worked on the press material for Paul Smith Rose, Sunshine, Extreme Sport and Essential. One of the most exciting projects I’ve worked on, it provided a fascinating insight into fragrance development. In 2016 I worked with the BBA (British Barbers’ Association) on a number of projects and in 2017 worked closely with Marianne Morrison, founder of British Skincare brand Stoer, on shaping the brand’s messaging – from packaging copy and web content to its mission statement. If I can help with your business in any way, drop me a line.